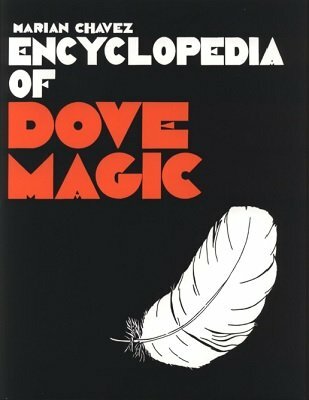 Probably the best book on dove magic. Teaches care and feeding of doves, types of cages, presentation pointers, conditioning the audience, etc. Along with many fine dove effects such as The Floating Dove, Dove Tray Production, Egg to Dove, Production Dove Cage. There is an appendix containing Slydini's Master Dove Production. Illustrated with drawings and photos. Can I Become That Good? 1st edition 1968, 2nd Edition 1979; 1st digital edition 2016, 152 pages.